With ProtectEdge banding and a plywood core, this lunchroom table is ready to stand up to all of the rough use your students are bound to subject it to. Easy-Fold Cafeteria Tables have a smooth, professional appearance and user-friendly design, which make them a commodity in any space. The one-piece top is more practical than traditional designs with a space or gap down the middle. Yet, it still folds into a vertical position with simple, one-person operation. 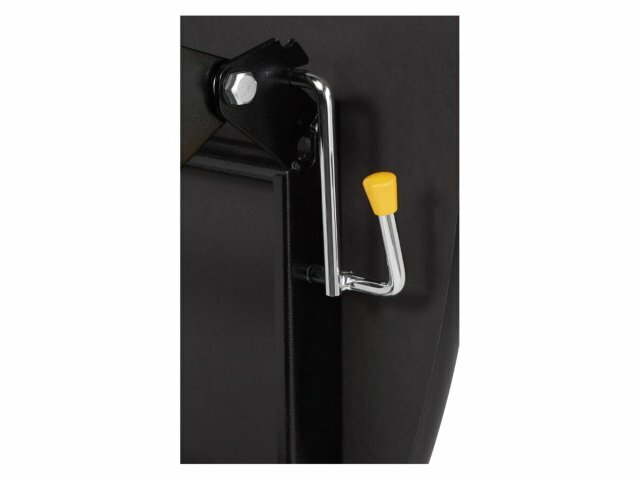 The mechanism locks automatically in the open position, and is released for folding via two manual-release points. When it comes to cafeteria tables, this one is super tough. 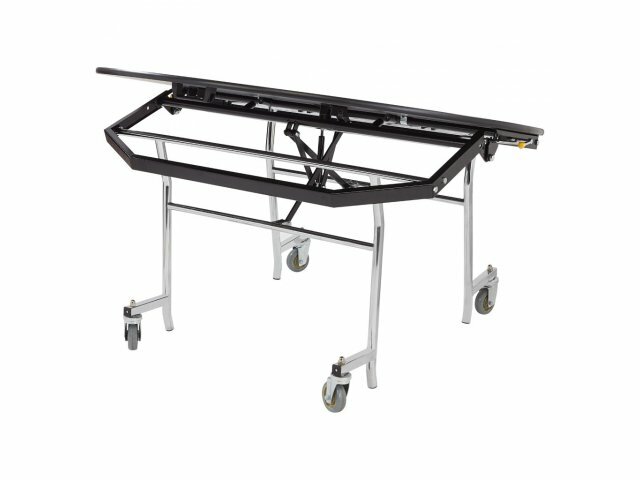 The 14-gauge steel frame offers sturdy support, while double ball bearing casters ensure smooth transitions and easy adjustments. 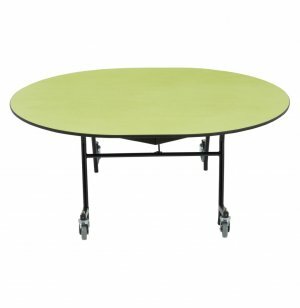 When the table is in the open position, the casters automatically lift up from the floor, and the table rests on high-impact glides. All of these pragmatic features make these lunchroom tables a wise investment for just about any purpose. Healthy Choice: ProtectEdge banding is secured around the table surface, so food will not get stuck between the laminate and table edge. One-Person Operation: Gas spring balances open-fold operation, with two points that manually release the table for easy folding. Smooth Surface: The one-piece top is easier to work with than classic styles with a gap in the middle. 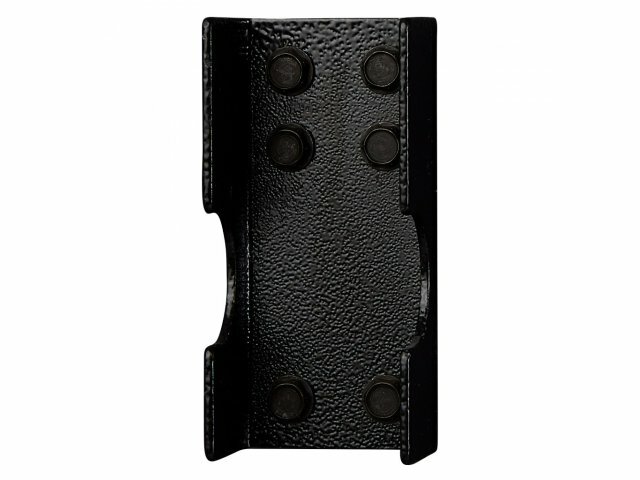 Sturdy Support: Table frame and understructure are constructed from strong, 14-gauge steel. 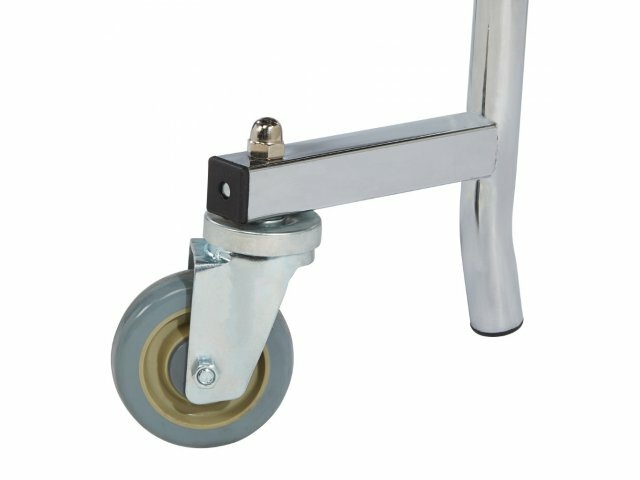 Smooth Rolling: Double ball bearing, non-marking swivel casters glide table into position. Space Saver: Tables nest together when tops are folded up. 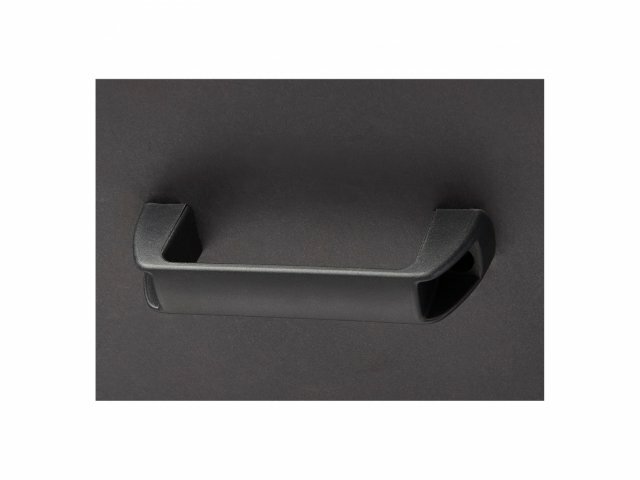 Safe Design: Automatically locks in the open position. 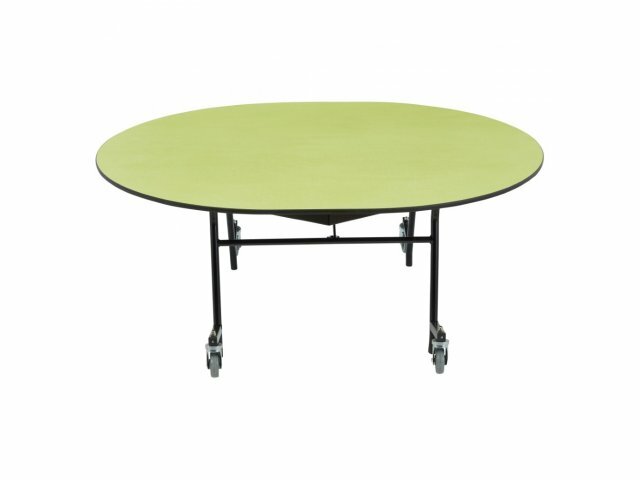 Stable Positioning: When table is open, casters lift off of the floor to prevent sliding, and the table stands on glass-filled nylon, high-impact, non-marking glides. Approximately 5 weeks for 27" or 29" height, 12 weeks for 25", 32", or 42" height.